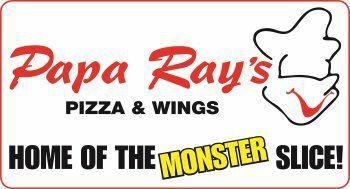 Don't forget about our 50 cent chicken wings on Tuesdays at Papa Ray's Pizza and Wings in Chicago. This pizza and wing joint has everyone from Avondale sinking their teeth in big, juicy, meaty wings without breaking the bank. Whether you prefer traditional bone-in or boneless, our wings will satisfy you and all your friends/family. 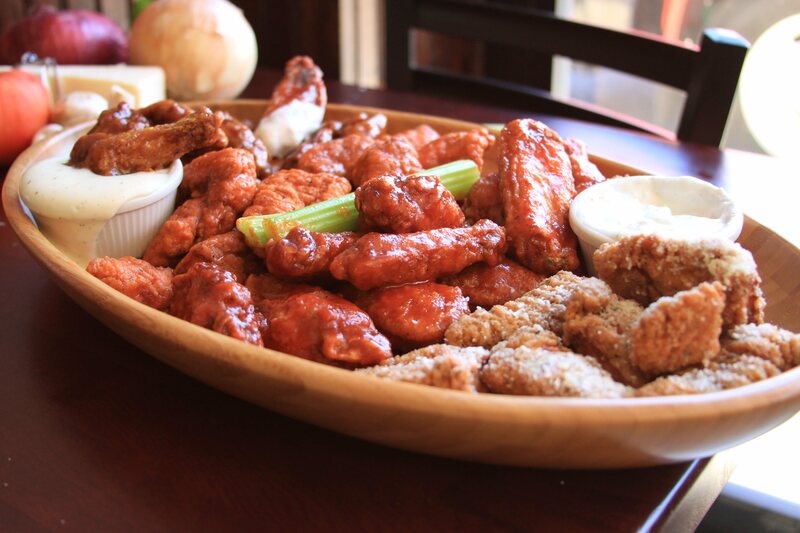 Other places can't compete with these Logan Square wings, so do yourself a favor and satisfy your cravings.